Get a hold of beautiful French fashion, with the opulent and decorative plush of baroque costumes. Feel the one-of-a-kind rich pattern of baroque style costumes and you will know why the European royal fashion in the era of Louis XVI and Marie Antoinette is one of the most admired by people in all generations. For centuries, the fashionable clothing from the reign of the French ‘Grand Siècle’ characterized the baroque cultural movement. This ornate activity ultimately inspired exuberance, tension and drama in all areas of the arts like music, literature, painting and sculpture. 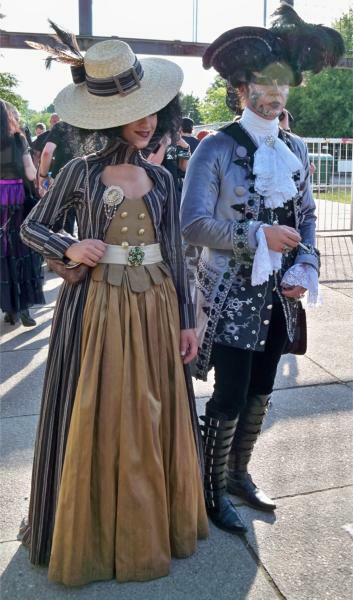 Baroque costumes displays grandeur in style for both men and women. 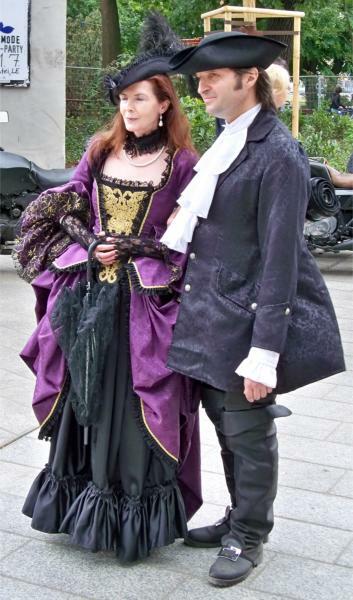 Men’s baroque costumes are made up of jackets, vests, nickers and pants. Breeches can be worn either as baggy or tight, with knee high boots completing the men’s look. Men’s shirt is the most important part of the costume and it is decorated with ribbon bows, with the hems of the jacket prominently displayed and attracting attention. 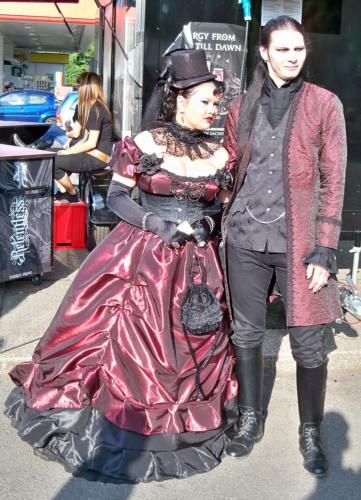 Women’s baroque costumes on the other hand have the corset as the most essential item of the ensemble. The corset is elaborately designed to cover the female bosom, but at the same time highlights the body curves in the hips and waist. The ladies skirts are designed with impression in mind, decorated by drapes and loose folds, usually in plain earth colors. 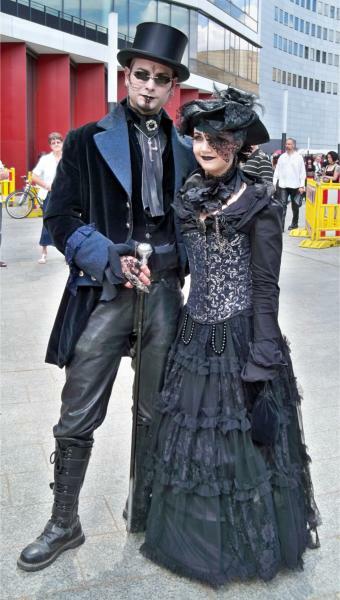 Baroque costumes both for men and women can be completed with umbrellas, baroque masks, fans, jewelry and headpieces. 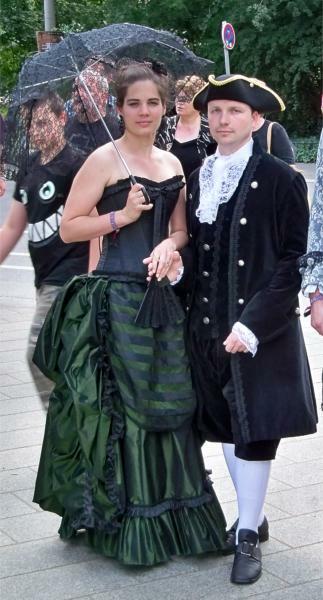 This entry was posted in Carnival, Costumes, For Adults and tagged barock, baroque, barroco, costume, costumi, deguisement, kostüm, rococo. Bookmark the permalink.